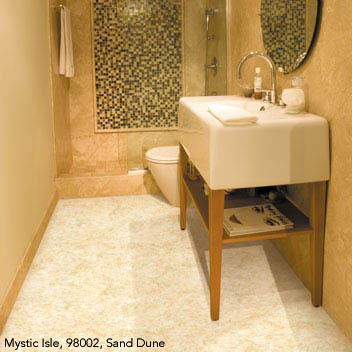 Description: European elegance comes to mind with the classic beauty of Mystic Isle. This allover marble tile pattern is perfect for a foyer or great room. Whether you are relaxing or entertaining, Mystic Isle is sure to impress.